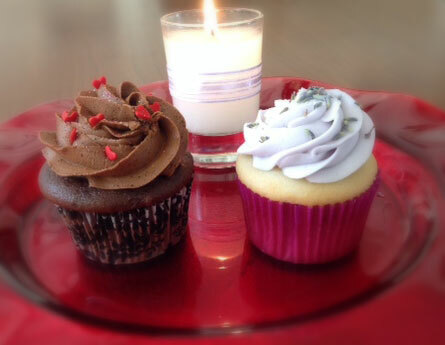 Welcome to Serendipity Cupcakes online cupcakery! 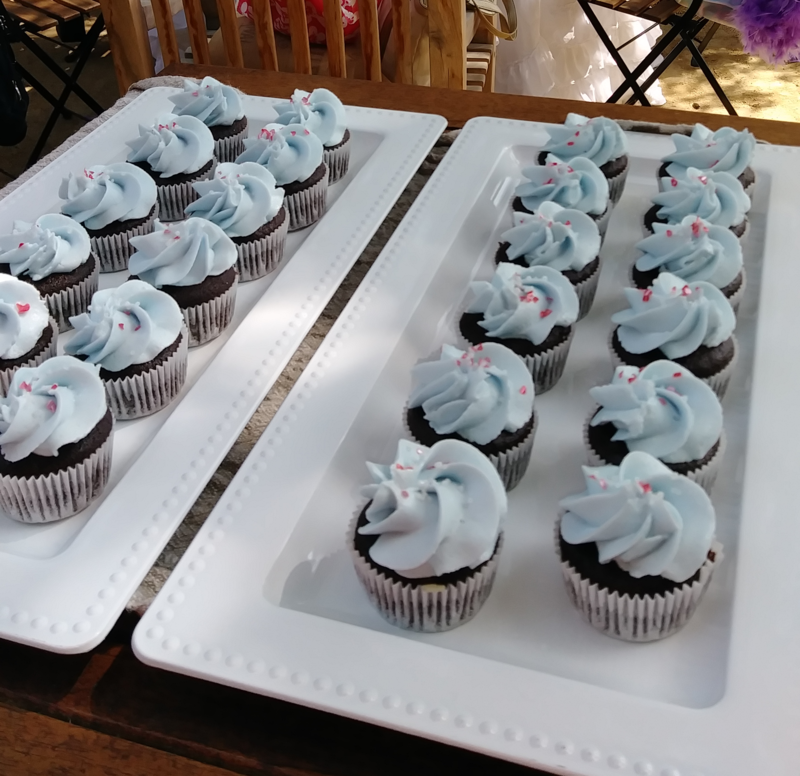 Serendipity Cupcakes are renowned for their deliciously moist, light cakes and smooth, creamy frosting, along with their personalized approach to every order. 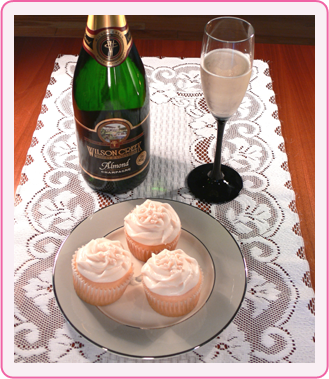 Each Serendipity Cupcake is handcrafted from the finest ingredients available, including sweet cream butter, real fruit, and Wilson Creek champagne. I’m Kristy Woelfel, and Serendipity Cupcakes is the culmination of my life-long dream, starting with the hand-painted toy kitchen my mother made for me when I was five and ultimately bringing me from Ohio to California. Now that my dream has become reality, I hope every bite of each Serendipity cupcake brings you a bit of that life-long passion and childhood dream.Everyone loves an unexpected treat! 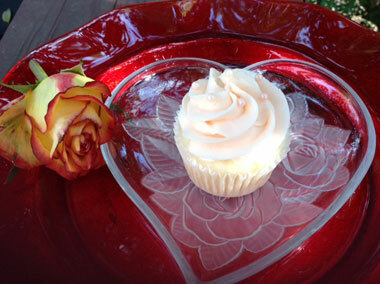 Let Serendipity Cupcakes provide that special delight for your next occasion. It’s Serendipity! Made with ingredients that can make a little magic happen. Make a wish, take a bite…and the rest is serendipity. Check out the new flavors here!